Contact us if you require inland transportation. Additional charge may occur. 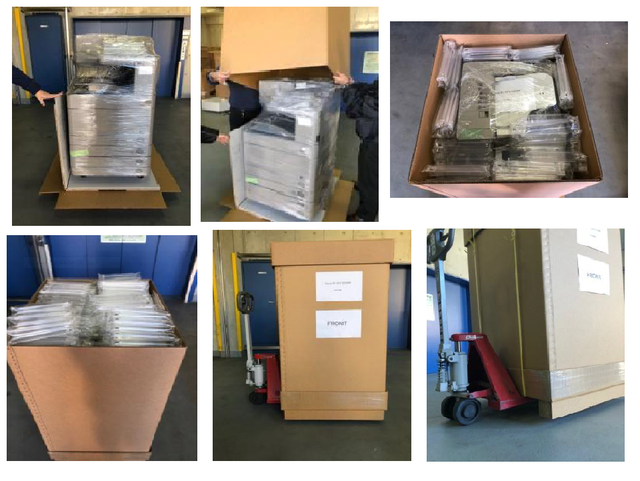 1500W capacity AC100V step down transformer must be utilized to operate this photocopier. Failing to use adequate transformer will result in serious damage on the machine. Step down transformer also available for additional US$200. 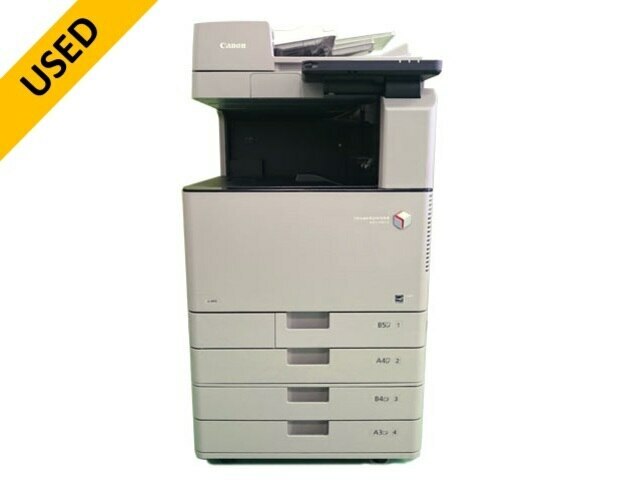 Canon good condition photocopier machine in stock. The photos for illustrative purposes only.